Our pre-season training weekend is held just before the official ski season opening. The 2018 training weekend on June 2 and 3 was a great success with several prospective new members attending. We were also fortunate to be joined by members of the Metropolitan Fire Brigade who spoke about the importance of peer support, particularly for first responders. Their insights and tips were greatly appreciated by all patrollers. 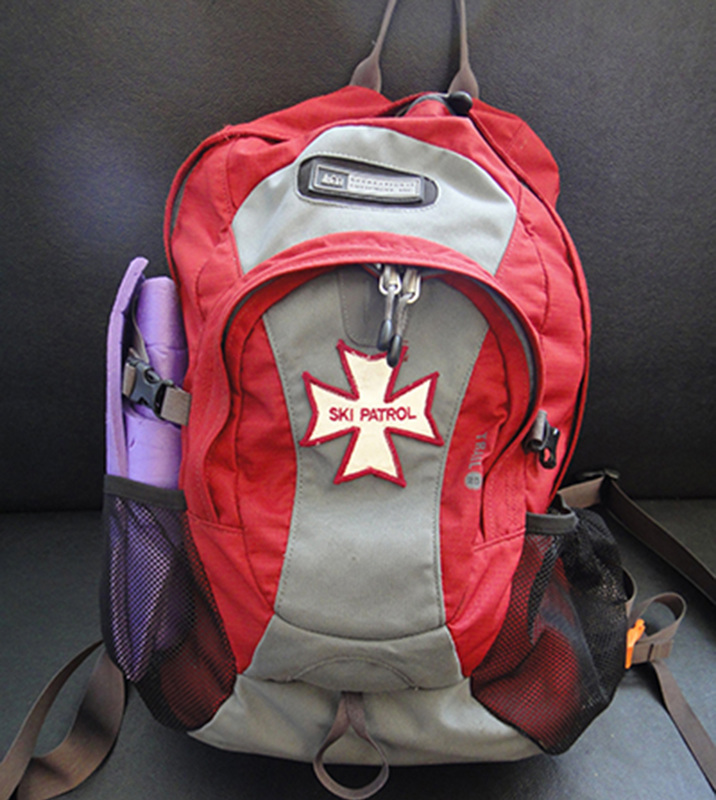 ​For further information about ski patrol, please contact LMSP secretary, Bronwyn Howell on 0403 146 378 or email ccrsutton@gmail.com. All ski patrollers are expected to undertake the Australian Ski Patrol Association (ASPA) Advanced Emergency Care course as soon as practical after joining. The course is held over two consecutive weekends in Melbourne, between March and May. Participants must attend both weekends. The 2019 course will be held on 16 and 17 and 23 and 24 March at a venue to be confirmed. For more information, visit the ASPA website.